Ten Years. Extraordinary Experiences. 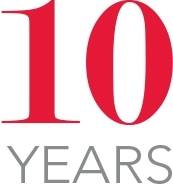 2015 marks a milestone in Inforum's 53-year history with our 10th anniversary in West Michigan. Meijer has many wonderful options for gift giving. Items are fashion forward and at prices that fit any budget. Keep a loved one warm with a new, stylish neck warmer or cozy hacci knit cardigan. Add colorful patterns to outfits by layering long socks over tights or leggings. Rich eggplant, cobalt, and oxblood tones add pizazz to jewelry. And handbags with expandable sides are a must when shopping. Meijer has the fashions you want for your holiday celebrations and gifts for everyone on your list. Visit MeijerStyle.com for great ideas. 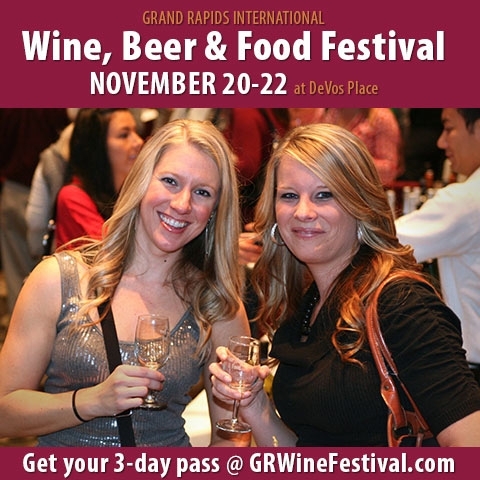 The 7th Annual Grand Rapids International Wine, Beer & Food Festival—the Midwest's premier annual pre-holiday celebration—returns to the Steelcase Ballroom inside the DeVos Place, November 20-22. Touted as one of the city's best annual celebrations, the Festival features more than 1200 assorted wines including hard-to-find, top shelf vintages. The "Brewer's Loft" was introduced last year with over 200 Craft, domestic and imported beers. Cider, mead and distilled spirits are also served at the Festival. 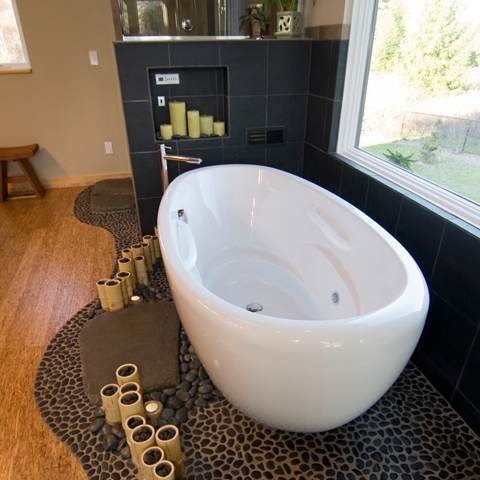 Dreaming about a New Look in your Home? 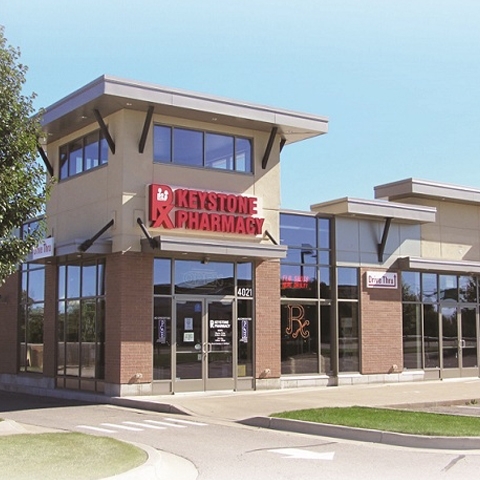 Keystone Presents... is a series of free health seminars on a wide range of topics. Our experts focused on your health for our 5th annual Keystone Presents... Seminar Series. We appreciate your RSVP's for our planning and welcome any questions you have to 616-558-8334.